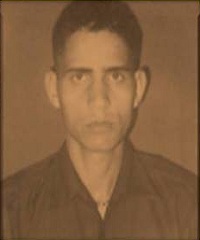 Rifleman Kuldeep Singh belonged to the Garhwal Rifles regiment of the Army. He was serving with the 18 Garhwal Rifles unit during the Kargil war of 1999. 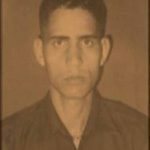 Rifleman Kuldeep Singh was part of contingent which was tasked to capture an objective at point 4700 in the Drass sector on 28th June 1999. 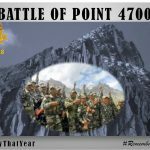 Point 4700 was heavily fortified with eight sangars firing automatic weapons. The army troops could not progress despite several attempts due to heavy automatic fire from a sangar in the direction of the assault. Rifleman Kuldeep Singh unmindful of his personal safety assaulted the sangar ,taking cover of huge boulders against automatic enemy fire and lobbing grenades.During this assault Rifleman Kuldeep Singh received multiple bullet injuries and succumbed to his injuries. Rifleman Kuldeep Singh displayed exceptional bravery, conspicuous gallantry and dogged determination in the face of the enemy and made the supreme sacrifice in the highest traditions of the Indian Army for which he was awarded with Vir Chakra posthumously. Rifleman Kuldeep Singh and his other colleagues fought fiercely with the enemy who had the advantage of height and lead time which allowed them to fortify well . 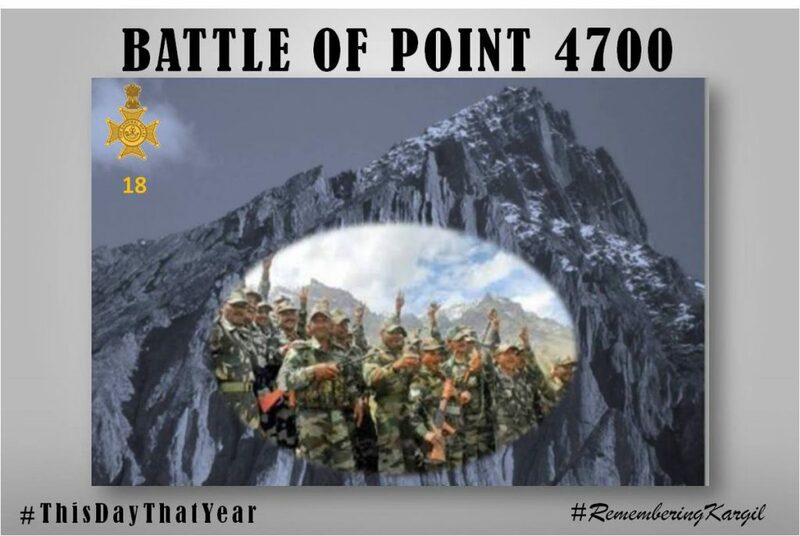 But the exceptional heroism of Rifleman Kuldeep Singh made it possible for his battalion to recapture the point 4700 and change the course of the battle in India’s favour. Rifleman Kuldeep Singh displayed indomitable spirit ,courage ,and conspicuous gallantry in the face of the enemy in the highest traditions of the Indian Army and was awarded Vir Chakra (Posthumously).